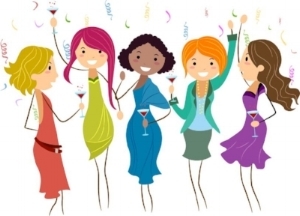 The DGAN social calendar is always filled with fun events such as: Ladies Night Out, Book Club, Mom & Tot, Bunco, Family Events, Philanthropy, Couples Date Night, Health & Wellness, Annual Kickoff Party, and New Member Socials. There's something for everyone! Members must RSVP for DGAN events on MemberPlanet. Please find a MemberPlanet link to RSVP in the event details. Copyright 2018. Downers Grove Area Newcomers. PO Box 1022, Downers Grove, IL 60515. All Rights Reserved.